From 12th June- 17th June: Rainfall will decrease in the Monsoon Regions. No meaningful rains in the region. 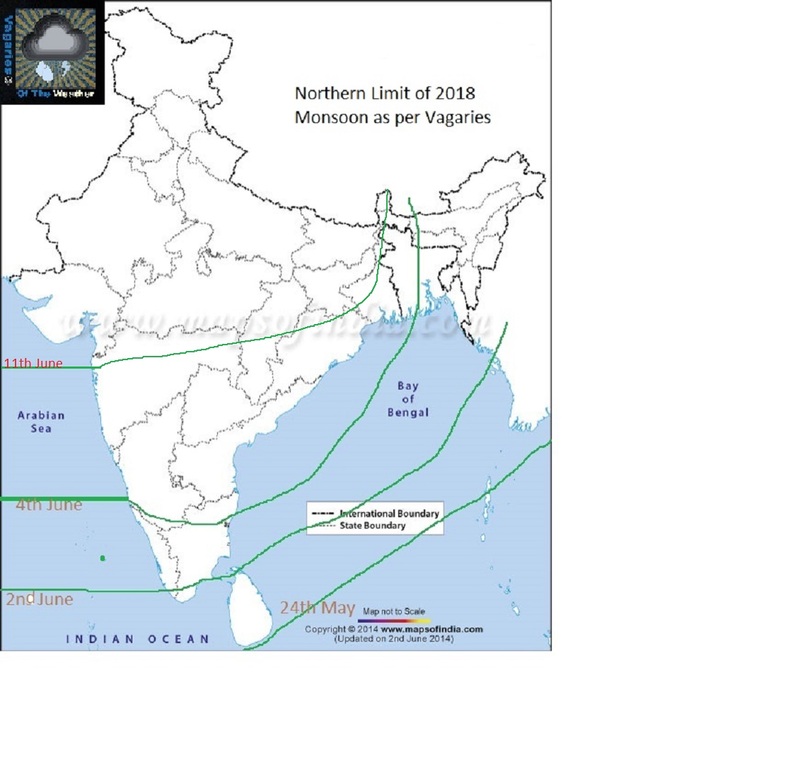 Exception may be South Konkan/Goa/Karnataka coast which will get moderate rains. 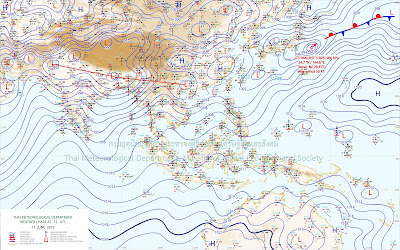 No rains in the non monsoon regions. Rains continue in the NE States. Day temperatures will rise in NW and North India and Central India. Less rainfall in Marathwada, Madhya Mah. and Vidarbh also. Mumbai: Will see decrease in rainfall from 12th -16th June. Few passing showers in parts of Mumbai for the next 5 days.Short spell showers.Day temperatures around 33/34c with high humidity. Pune: Next 5 days willl be cloudy with light drizzles in parts. New Delhi: Hot and dry during the week. Very warm nights...Special care to be taken from heat. Kolkata: Heavy rains (Monsoon) till Wednesday, Dry from Thursday next 3/4 days, and getting very hot to 40c or more. Jabalpur: No significant rains next 5 days, and grtting hot to 38/40c. Rajesh sir, pls comment on probability of monsoon progress with tentative dates in Gujarat. 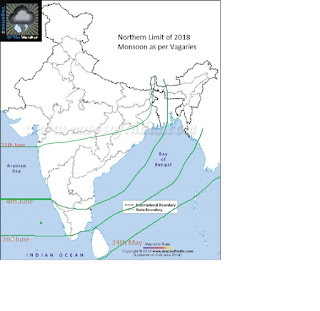 As per all weather models, monsoon is stalled at Arabian sea branch for atleast 4-5 days. WHen is it likely to move and enter Gujarat? So, IMD foresees the Monsoon halting for one week, before advancing again, leaving NW India hot and dry. What are your thoughts on this, Sir? 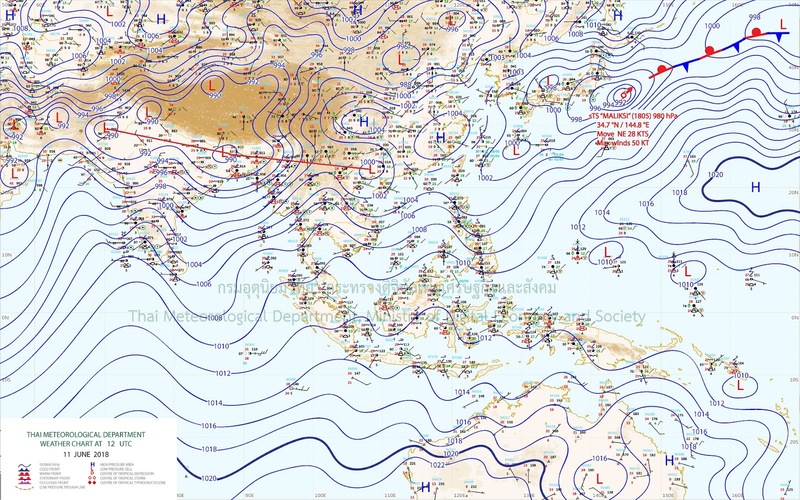 Maybe seasonal low pressure over RAJASTHAN has to re-initialized. So sir when will the rain increase in Mumbai?